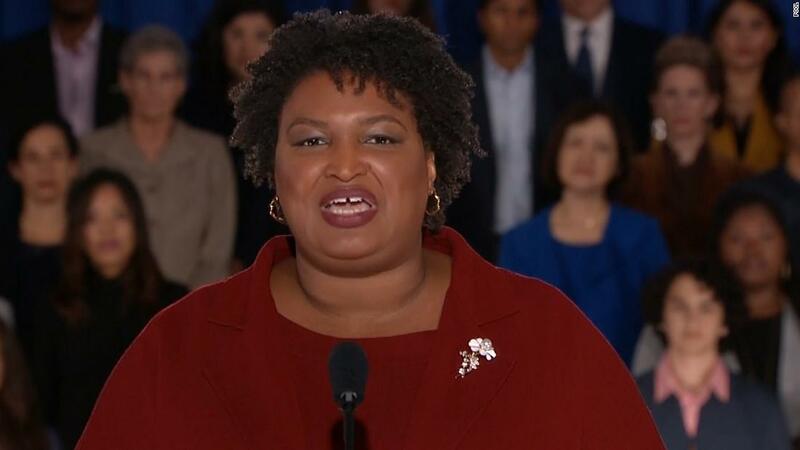 Washington (CNN) Democratic Party rising star Stacey Abrams sharply criticized the Trump administration and Republican leadership on Tuesday night in her response to the President’s State of the Union address. The 45-year-old narrowly lost a gubernatorial bid in the reliably red state of Georgia last fall, but rose to national prominence in the process. She madehistoryas the first black woman to give the Democratic response to the State of the Union. “The foundation of our moral leadership around the globe is free and fair elections where voters pick their leaders, not where politicians pick their voters,” she said. Abrams ticked through a litany of other issues, ranging from gun control to immigration reform to action on climate change, criticizing the current administration and contrasting the President’s agenda with those of the Democratic Party. “We know bipartisanship could craft a 21st century immigration plan, but this administration chooses to cage children and tear families apart,” Abrams said in one of her most searing criticisms. 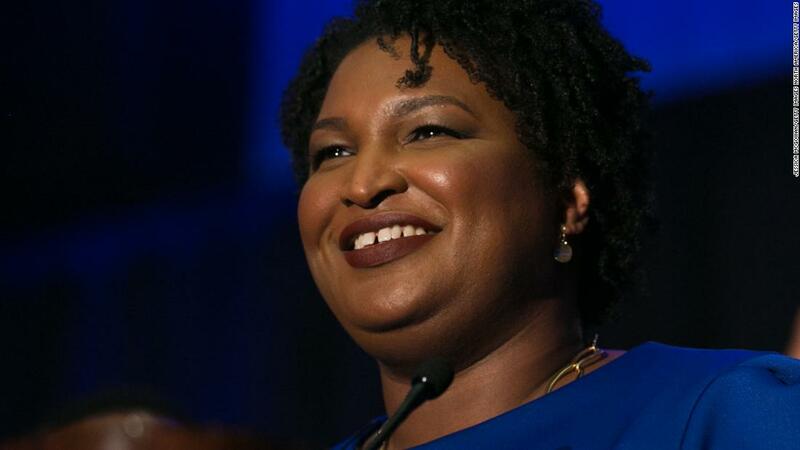 The speech gave Abrams a high-profile platform to counter the President’s own message to Congress and the nation and comes amid speculation that she may run for a Senate seat in 2020. Abrams has said herself that she plans to run again for elected office and has talked with top congressional Democrats about the possibility of a Senate run. 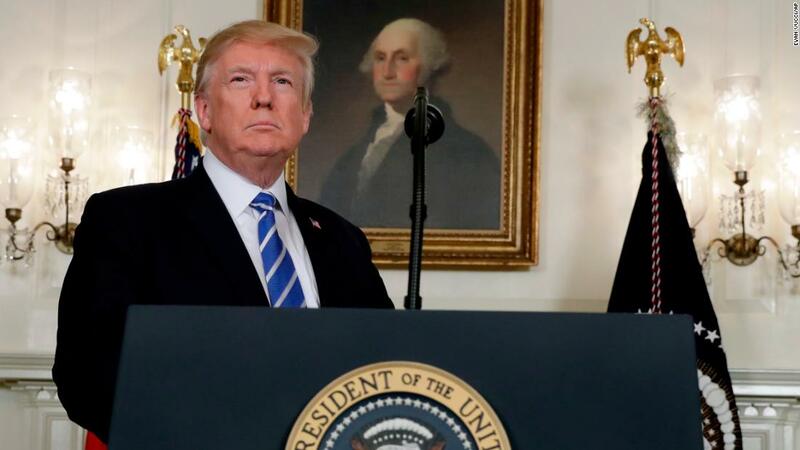 The message she delivered also comes at a time when the Democratic Party continues to grapple with whether and how it can make inroads in rural parts of the country and southern states, both of which have become Republican strongholds, ahead of the 2020 presidential election. More Power For Men Offers A Revolutionary Breakthrough In Sexual Enhancement For Men.